Kathy Stone Busby, 55, of Due West, SC, died Sunday, August 26, 2018 at her home. She was born in Abbeville to Pauline Hall Stone and the late Robert Allen Stone. Kathy was a 1981 graduate of Dixie High School. She was formerly employed as the Resident Director of the Carnegie Residence Hall and as the Facilities Office Manager, Aramark, at Erskine College. Kathy volunteered with her uncle at Uncle Jerry’s Kitchen and published a cookbook which was widely received. An active member of New Hope Baptist Church, she taught Sunday school. Her musical talents blessed her church and surrounding areas as an accomplished pianist and soloist. Kathy excelled in her primary focus of being a mother and grandmother; her caring nature was evident in all the relationships of her life. In addition to her father, she was preceded in death by two sisters, Robin Allene Stone and Janice Stone. 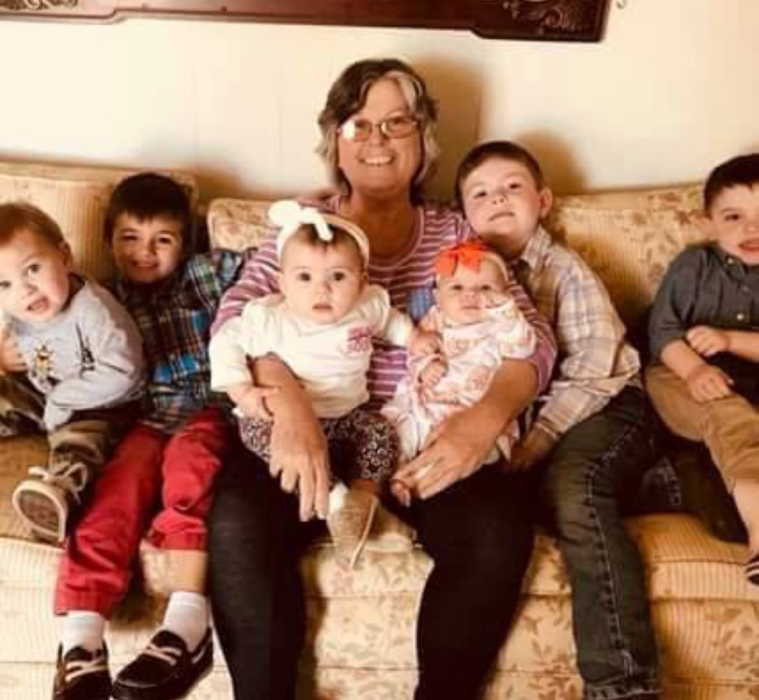 Kathy is survived by her children, Matthew Busby (Amber) and Nicolle Busby Loughner (Ben; her mother, Pauline; six grandchildren, Whit, Thomas and Scout Loughner and Mason, Pierce and Katy Lynn Busby, all of Due West; and her former husband and friend, Ricky Busby, of Abbeville. The family will receive friends 2:00PM – 3:30PM, Wednesday, August 29, 2018 in New Hope Baptist Church in Due West. A Celebration of Life Service will begin at 4:00PM in the church sanctuary with the Rev. Richard Ashley officiating. Burial will be private. Memorial contributions, in memory of Kathy, may be sent to the New Hope Baptist Church Building Fund, PO Box 236, Due West, SC 29639. Harris Funeral Home and Cremation Services, Abbeville is assisting the Busby family.